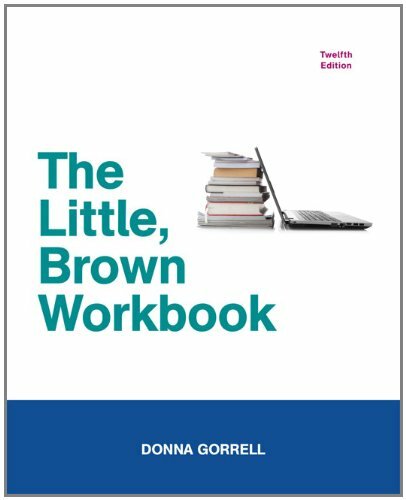 The twelfth edition ofThe Little, Brown Workbookis designed to closely parallel its companion, The Little, Brown Handbook, Twelfth Edition, in organization, approach, and guidelines for writing. Instructors can use the workbook as an instructional supplement to the handbook or as an independent text. The format of the workbook allows instructors to use each part according to their own teaching styles and their students’ needs, choosing to use parts sequentially or as reference guides.